A little history about Betamax. 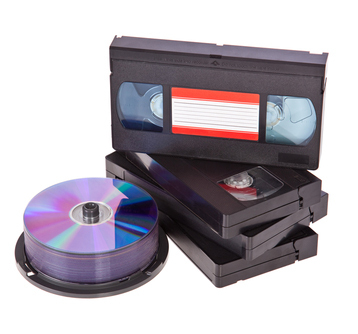 Sony had initially convinced the Japanese government that there should be one format standard, and that its Betamax system produced higher-quality images over VHS. But JVC convinced Sharp, Hitachi, and Matsushita (the company behind Panasonic) to get behind VHS.